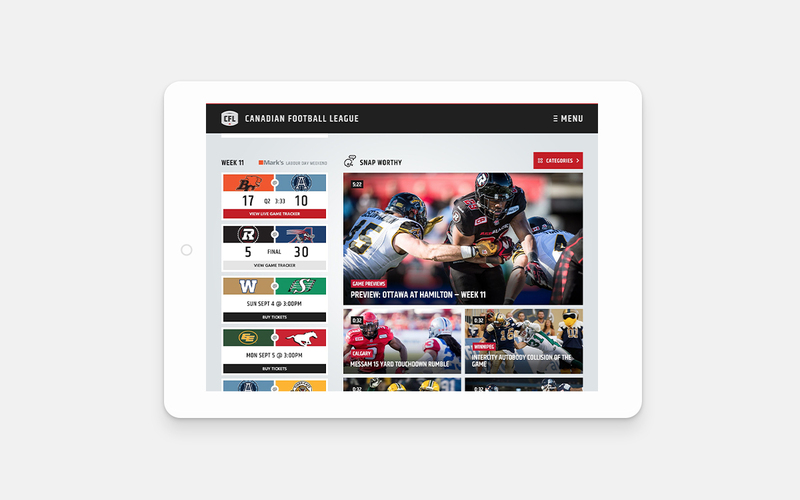 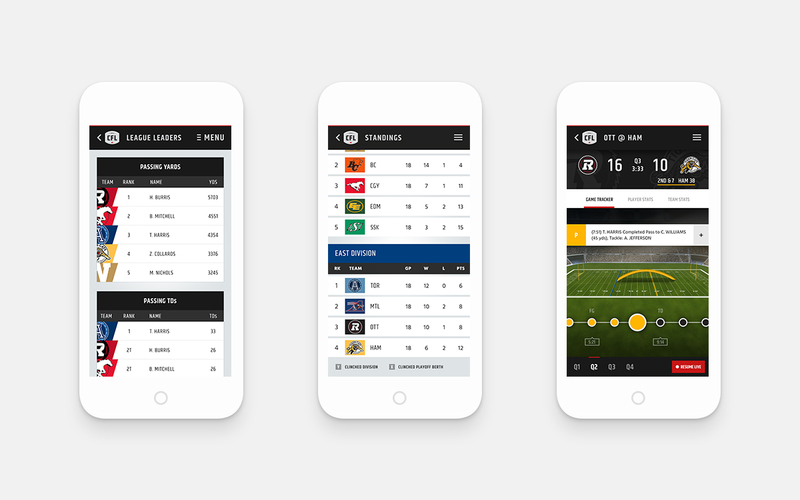 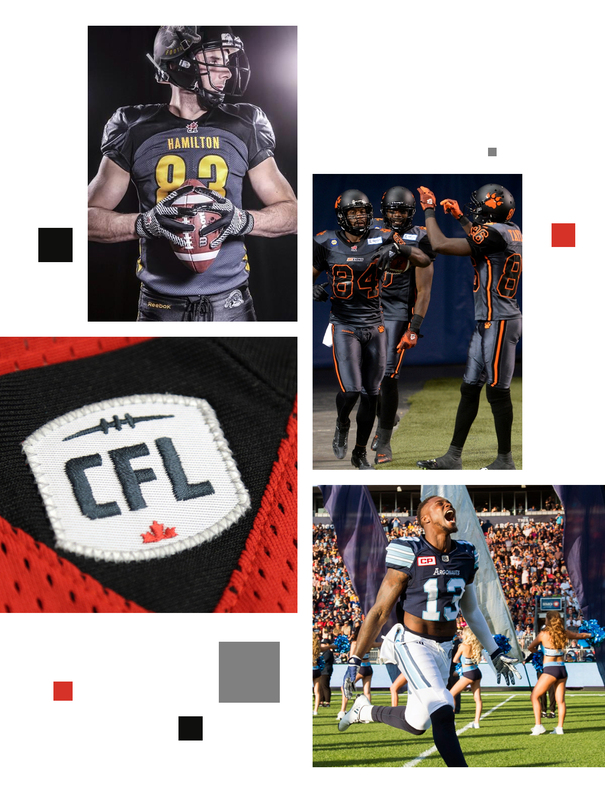 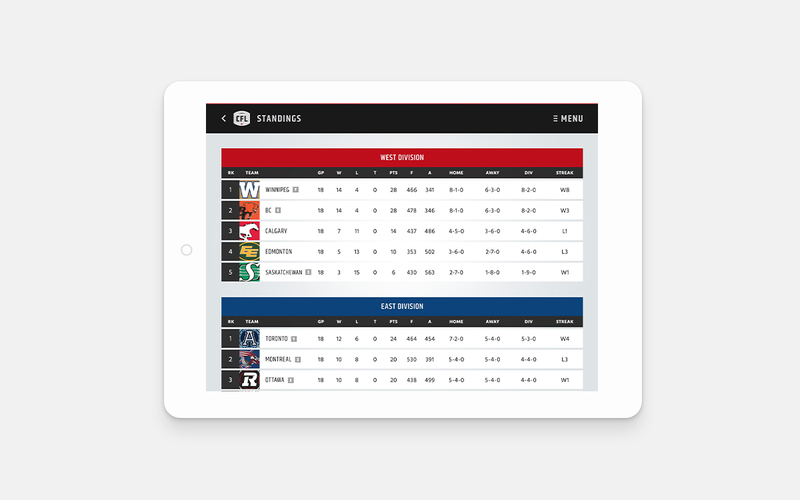 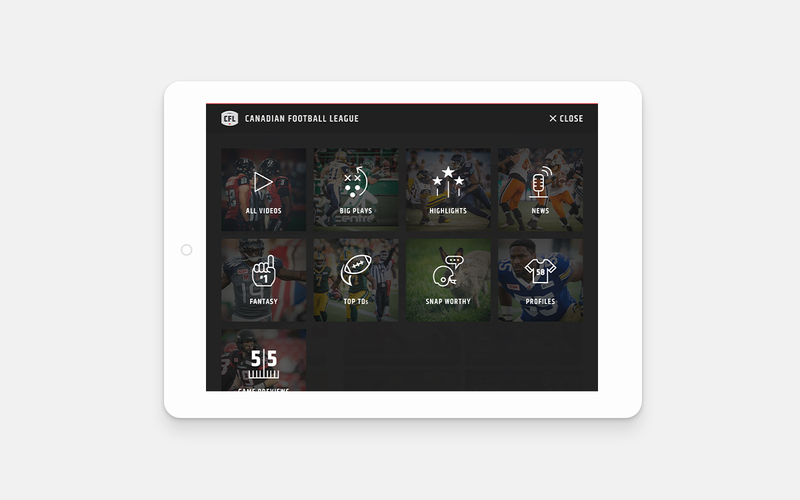 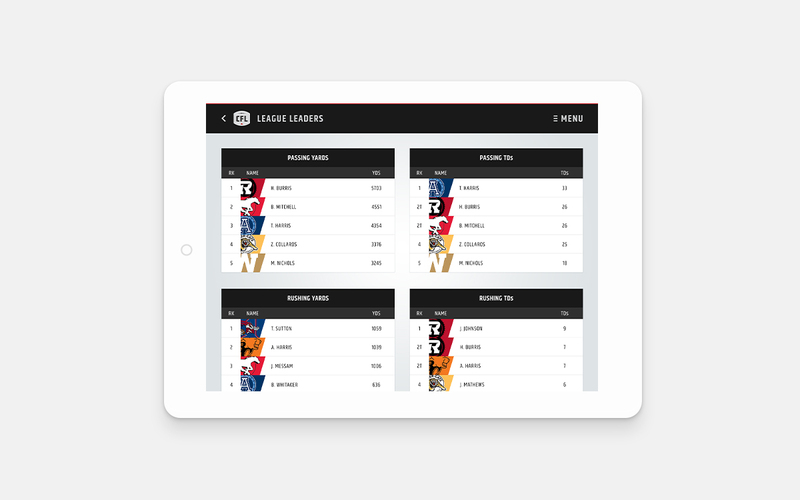 The Canadian Football League wanted an application that could harness all aspects of their promotion, including content management, monetization, ad serving, and live data tracking. 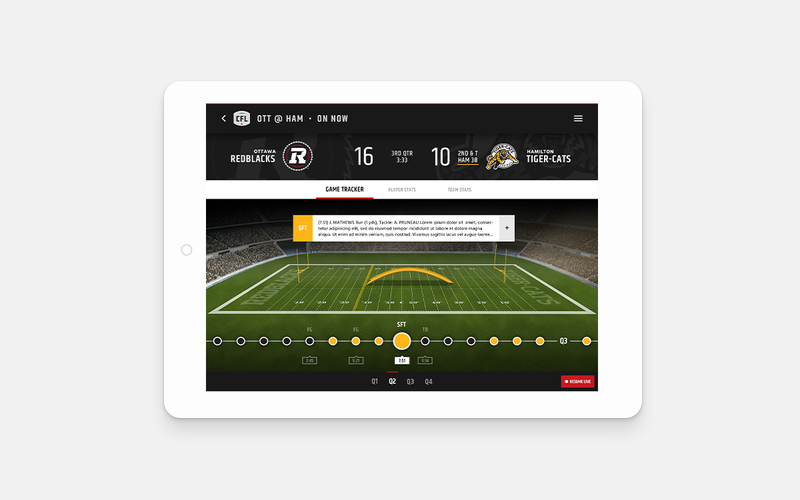 Most of all, they needed to capture the fun and excitement of their brand without restrictions. 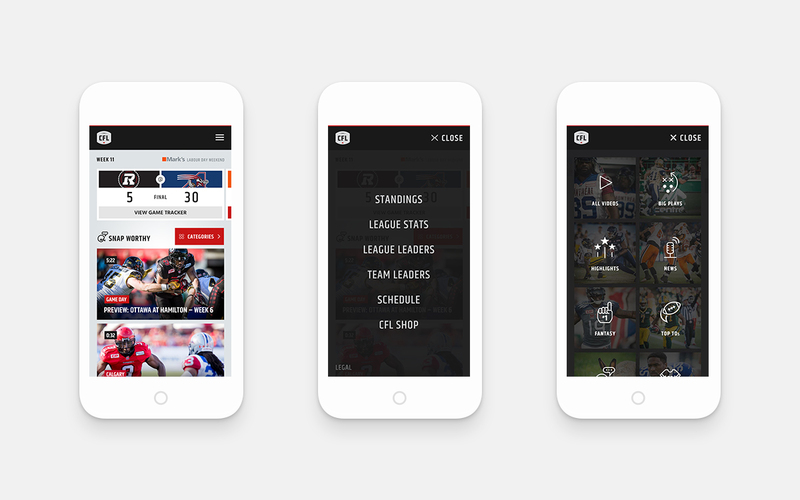 The new app is able to procure fans with an exciting experience on and off the field.